Our February Book Club was cancelled due to weather. 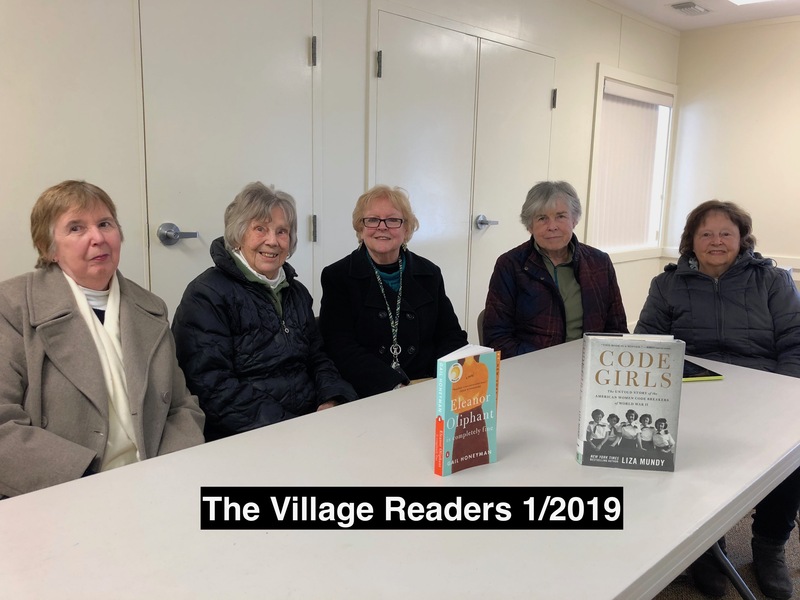 We will discuss February's selection this month (March): "Code Girls, The Untold Story o the American Women Code Breakers of World War II" by Liza Mundy. We are a group of TVIH members who love and enjoy books. We read both fiction and nonfiction. Books are selected as a joint decision by the group membership. Our discussions are always stimulating and lively. We enthusiastically invite you to join our group.